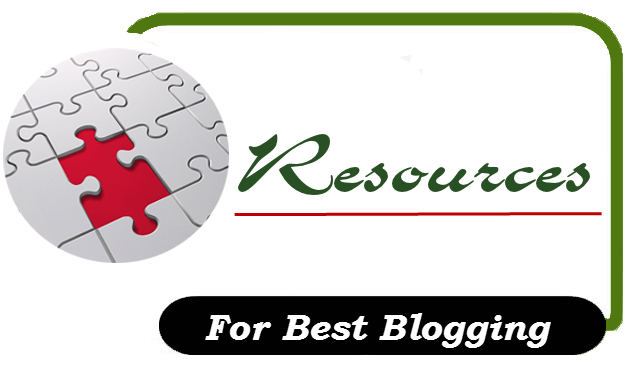 Today's article are little bit different from other post, Today I have mentioned some essential and popular blogging resources for users. I know blogging has a vast concept and spread worldwide. Blogging is becoming he everyone passion, every person wants to become an successful blogger. We relates generally blogging with making money but it needs a lot of hard work.